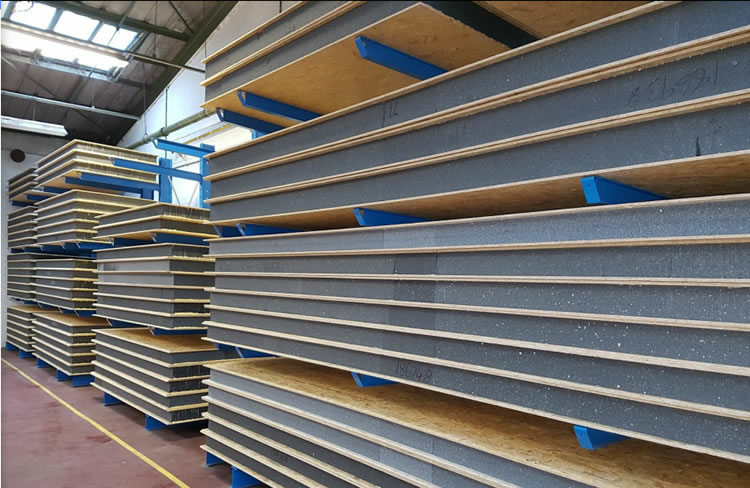 Sips Eco Panels manufacture and supply blank structural insulated panels in various sizes and thicknesses. These are supplied as blank panels cut and shaped to client specification, and can be used for a variety of applications - extensions, self-builds, garden houses, porches etc. All of our panels can be bought on our sipsdirect website. Have you used Sips before?